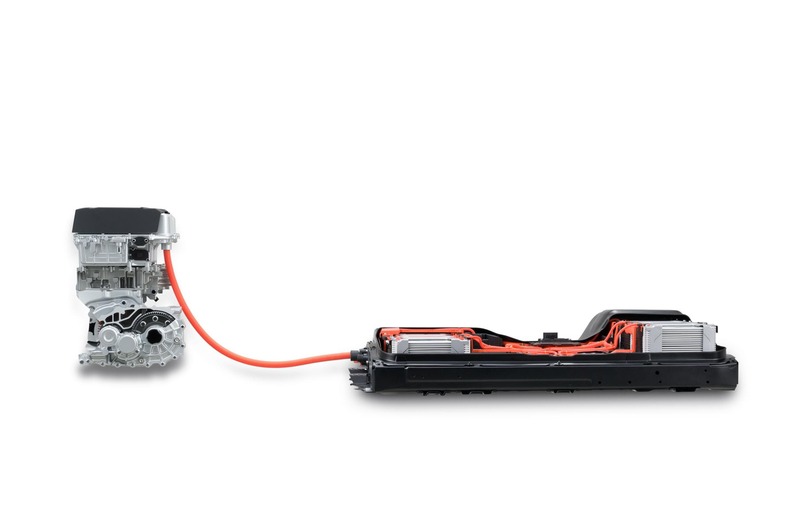 While the 2019 Nissan Leaf is part of the second-generation model of the best-selling electric vehicle, the battery pack inside the new Leaf Plus is actually more like a fifth-generation unit. 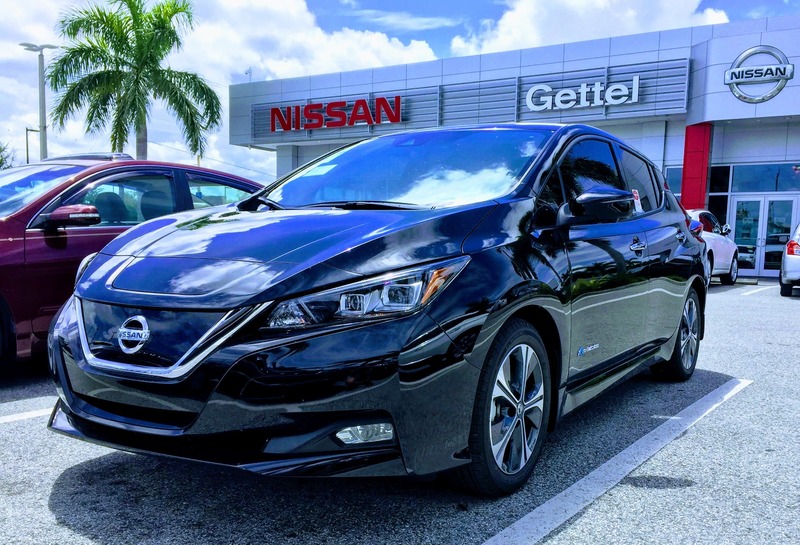 As the technology has developed in the years since the first Leaf was sold back in 2010, Nissan has kept updating the pack’s innards. 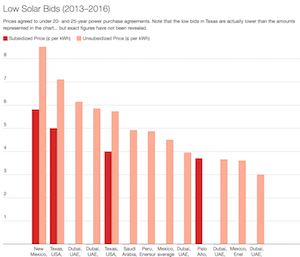 As it turns out, the changes between the pack used in the last of the first-gen Leafs to the 40-kWh packs used in the first second-gen Leafs are almost as big of a deal as the jump from the 40-kWh pack to the new 62-kWh pack in the upcoming Leaf Plus, which goes on sale in March. In other words, even though you can’t see it, a lot has been happening under the EV’s skin. 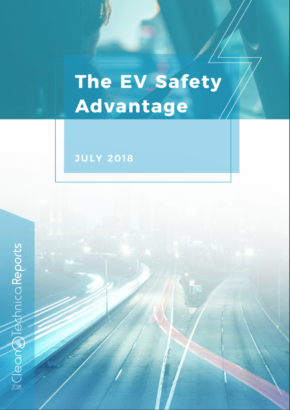 “Both [battery generation updates] are a pretty significant leap, both in capacity and the technology that’s maturing,” said Nathan Herbrandson, Nissan’s vehicle program development manager for EV marketability, during a recent press event for the 2019 Leaf Plus in San Diego, California. 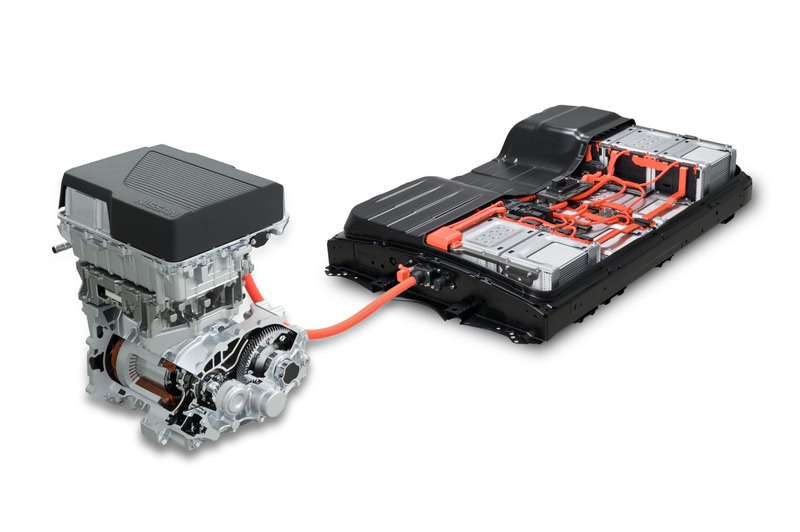 One reason the new 62-kWh Leaf Plus battery was so difficult to design was because Nissan needed the extra energy capacity to be available in a pack that was the same physical size as the 40-kWh one. Indeed. 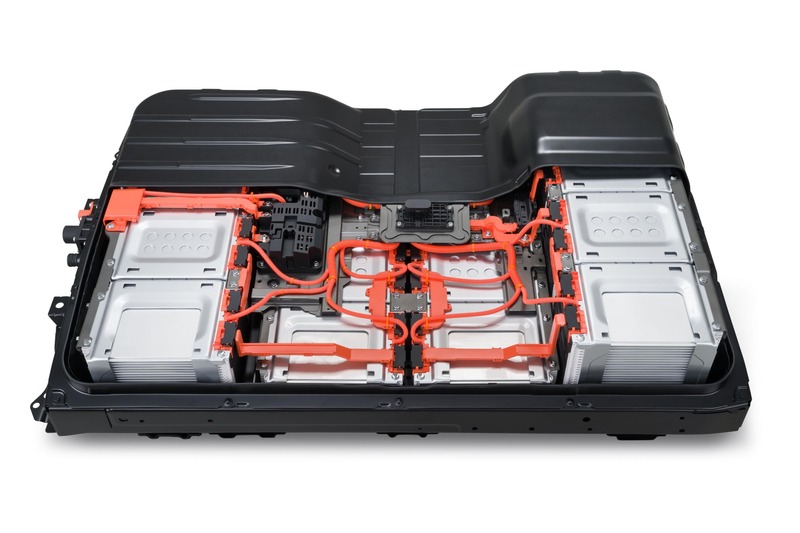 The 62-kWh pack uses 288 cells compared to the 192 cells in the 40-kWh pack. Even with there being more cells inside, the outside dimensions haven’t changed. 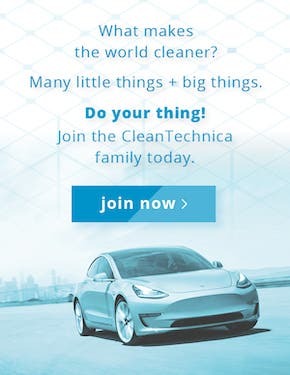 This is because Nissan managed to find a way to pack the 8-cell modules closer together. In the past, the battery modules would use a connector that attached to the tabs in other modules. 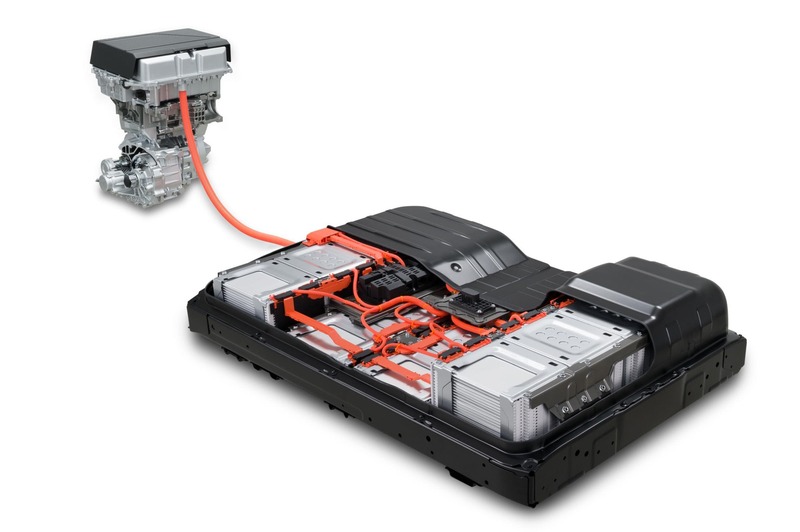 For the new pack, Nissan is laser welding the cells together, which eliminates the space previously taken up by the connector, and that moves the cells closer to each other for more efficient packaging. A bonus of these closer cells is that it helps keep the temperature in the pack under control, Herbrandson said. 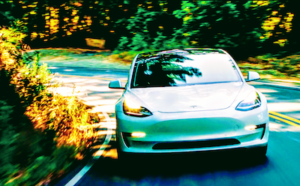 The real-world impact of this increased energy capacity is an EPA range of 226 miles, up from 150 miles in the 40-kWh pack Leaf. 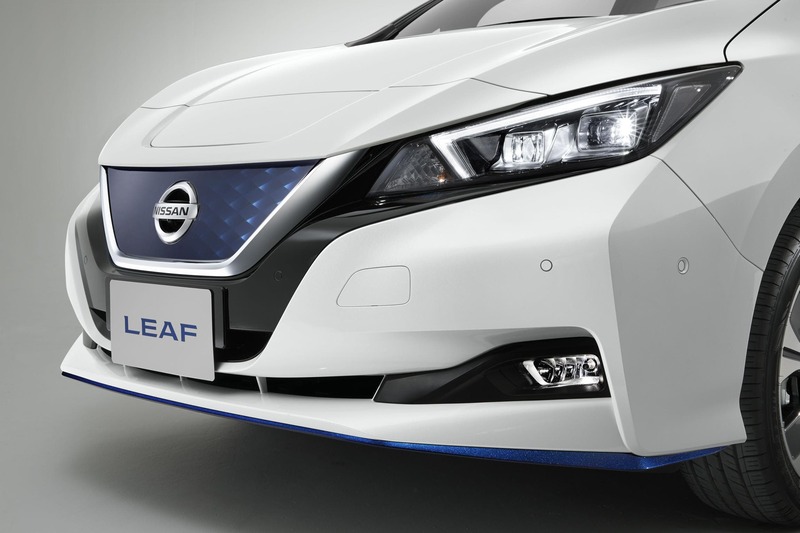 In other markets, the 62-kWh battery pack Leaf Plus will be called the Nissan LEAF e+, just to make sure everyone is a little bit confused all the time. 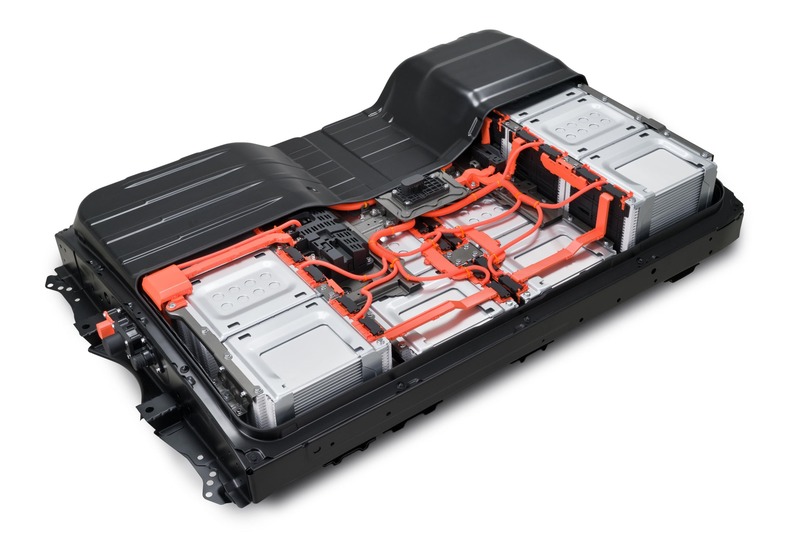 Depending on who you ask, you may get to a different number of Leaf battery generations. 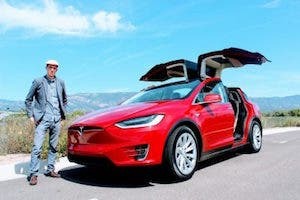 We used the following to get to five: the original 24-kWh pack, a revised 24-kWh pack, a bigger 30-kWh pack for the first-gen Leaf, and then the 40- and 62-kWh packs in the new Leaf models.